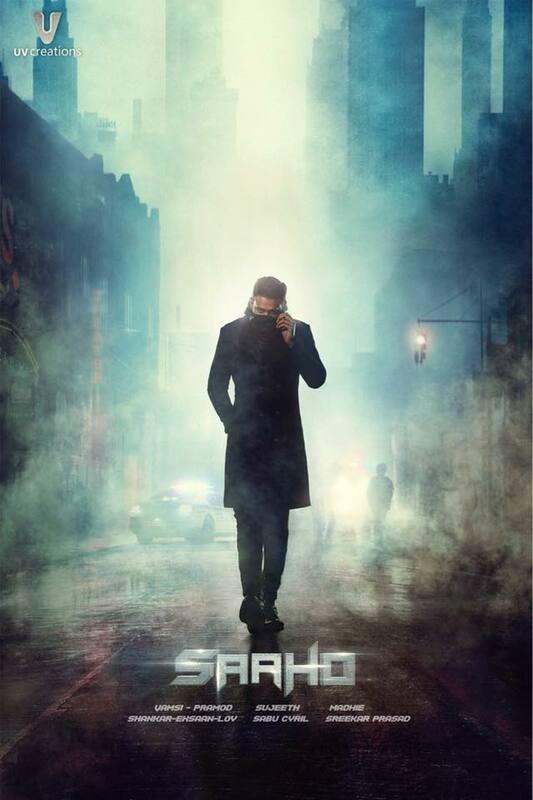 The first look of Saaho's new film 'South Superstar Prabhas', which has made its mark in the country and the world through both the films of 'Baahubali' series, has been released. On the occasion of the 38th birthday of Prabhas, a glimpse of his new film has been shown. Since the release of Saaho's film teaser, people had very suspense about film posters. So that waiting is now over. Prabhas in the first look of the film are appearing in suit-boot. They covered their half face with a corrugated necklace. Prabhas, who plays the role of Bahubali in the record-making movie 'Baahubali The Conclusion' in 2017, is in the next film Saaho, in which it will look completely different. The film is being shot in Hyderabad. In the film directed by Sujit, Prabhas will be cast with Shraddha Kapoor. Neil Nitin Mukesh will also be seen in an important role in this. And this film will be released in 2018. The people will be waiting for this movie too.